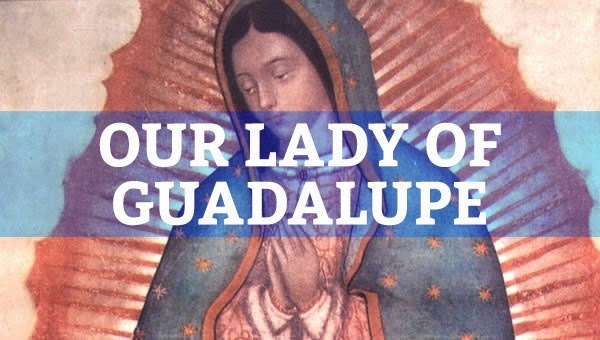 In celebration of Our Lady of Guadalupe, we offer the following prayer from St. Pope John XXIII. Lord Jesus Christ, your Son. we need to get closer to him.